There's nothing better than a nice cool glass of wine! 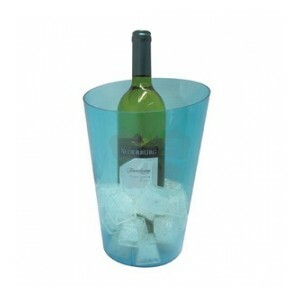 Ensure that your champagne and wine is at just the right temperature with this plastic ice bucket. 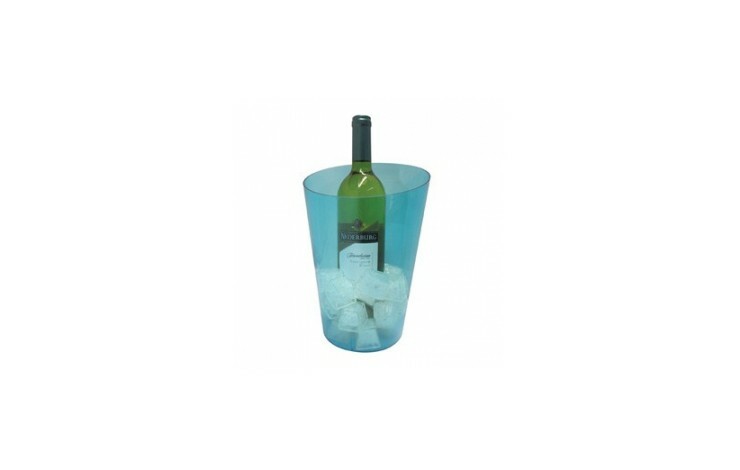 Printed with your design in up to 2 spot colours to the front of the bucket. Keep your drinks cool in the summer. UK Stock - quick turnaround. Great centre piece for an event!